[Logitech] G100s OPTICAL GAMING Wired MOUSE, Mice, 2500dpi, Black - Bulk Package. Shipped with USPS First Class Package. Mouse is good, but as snaipperi described i had to open it up after a few months and clean up the left mouse button connector. Othewise mouse is superb. Have 4 of them now. With a little work, it can be a superb mouse. I recommend replacing the cinhese switches to japanese omrons, the feet to ptfe, and the cable to something softer. After removeing the bulit-in weight, it's a super lightweight mouse. I even bought a second one! This is a great gaming mouse, and not just for the money. Very precise sensor, works very good with FPS games, you can set the DPI manually (I only have it at 1 setting - 800). It's a bit smaller than I imagined, but it's very easy to get used to. This is one of the lightest mice you can get with a good sensor. The only reason to not get this mouse is if you play with low sensitivity as it will fail at 2.7 m/s to 3m/s. Other than that the sensor is not noticeably different from my g400s. 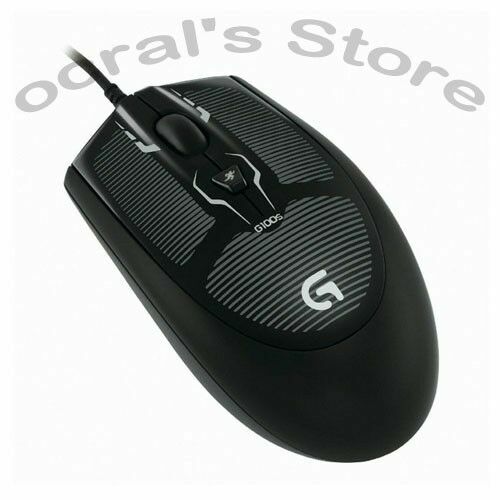 For 27 Cad, you cant go wrong as a starter gaming mouse or as an on the go gaming mouse. Great product!